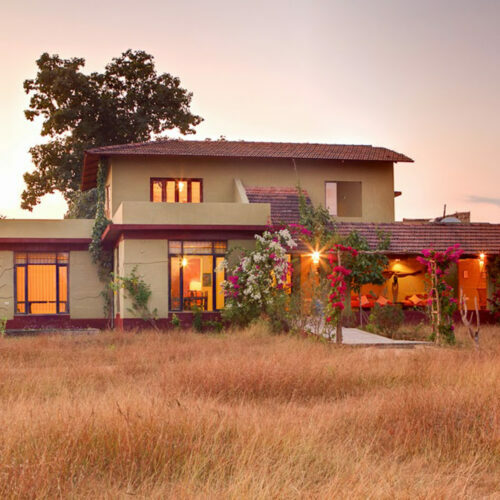 Forsyth Lodge is set in 44 acres of scrubland, on the edge of Satpura National Park, a true paradise for eco enthusiasts and nature lovers alike. 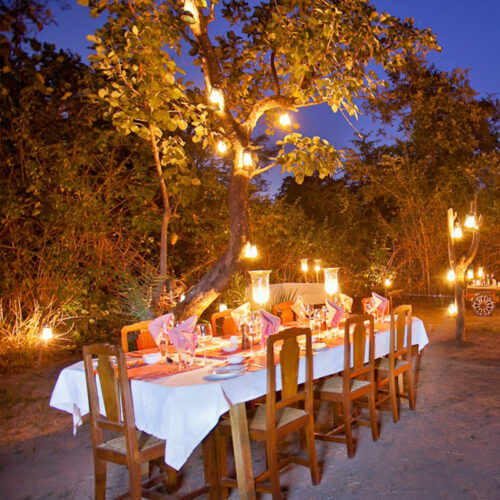 At Forsyth Lodge, there is a strong emphasis on sustainable tourism whilst providing an authentic wilderness experience. 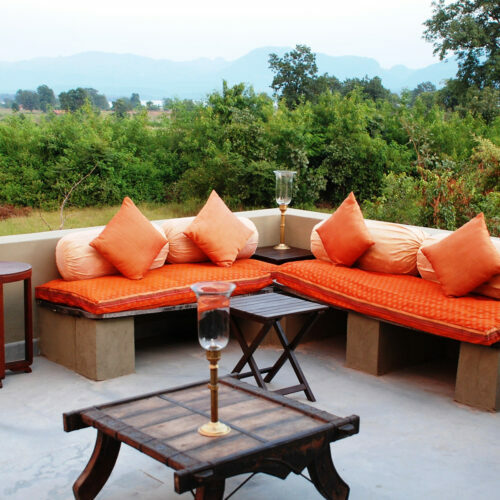 The lodge offers 12 simple and comfortable cottages built using traditional mud and cob methods. 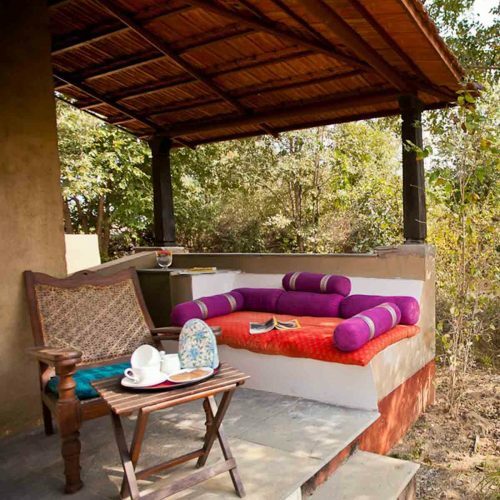 Each cottage has a small veranda with a day bed and a plantation chair where one could lounge for hours, reading, bird watching and gazing out over the landscape. 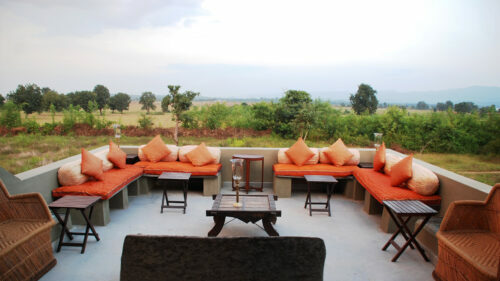 Four of the cottages have a rooftop area, if one would like to experience sleeping under the stars. The lodge's main building offers a spacious dining area, a library devoted to Indian wildlife, several fireplaces and the Forsyth Bar. It also offers a lovely eco-friendly swimming pool (with virtually no chlorine). 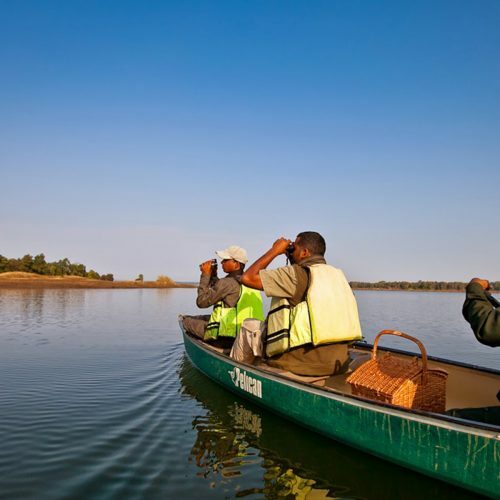 Forsyth Lodge offers some of the most varied safari options, giving a range of experiences as well as greater chances to spot wildlife: by jeep, boat, elephant, on foot as well as by bicycle. 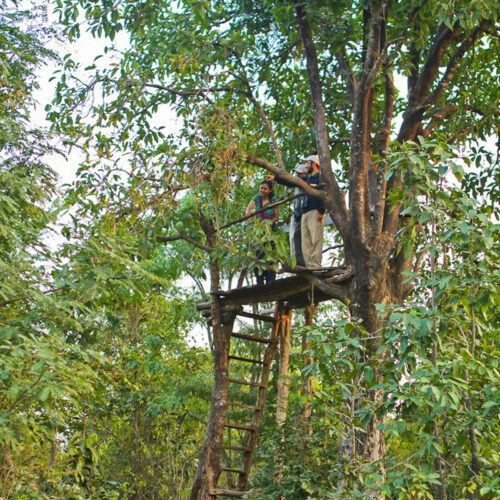 An exhilarating night safari is only on offer within the buffer zone, which tracks the more illusive nocturnal animals.